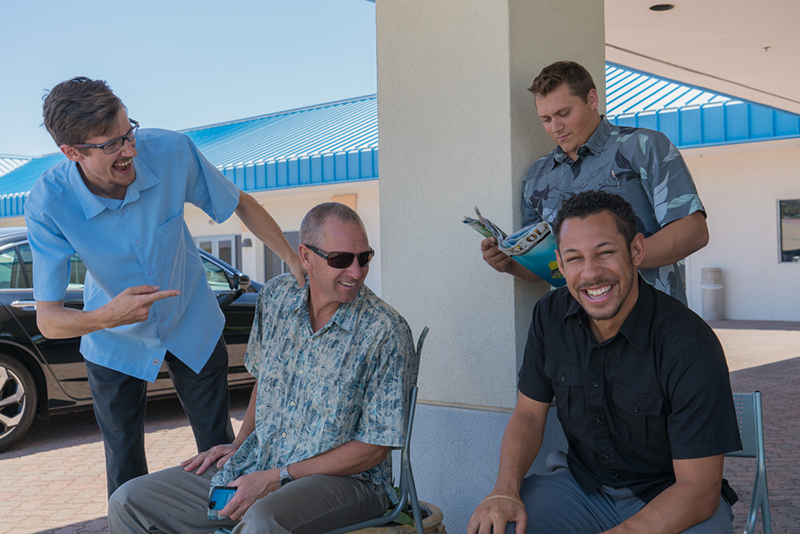 Join a Winning Team at Big Island Honda! 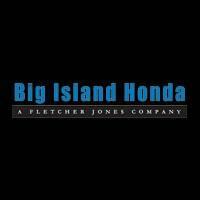 If you’d like to join the Big Island Honda family, don’t hesitate to apply for future positions today. We offer various positions in sales, service, business development, finance, and management.